Investing in conflict management capacity helps support rural livelihoods and equitable governance. This brief summarizes the outcomes of dialogue in three ecoregions and makes recommendations for policy implementation. International investments in agroindustry present a growing source of tension for people who rely on land, forests, water and fisheries. This brief presents guidance on engaging the private sector to identify joint solutions. Poor rural women often face institutionalized barriers to effective participation in resource management. The brief discusses how inclusive dialogue can help address those barriers and achieve more equitable outcomes. Conflicting stakeholder interests and disparities in power and capacity make co-management difficult to implement. This brief shows how dialogue processes can support local institutions to participate more effectively. 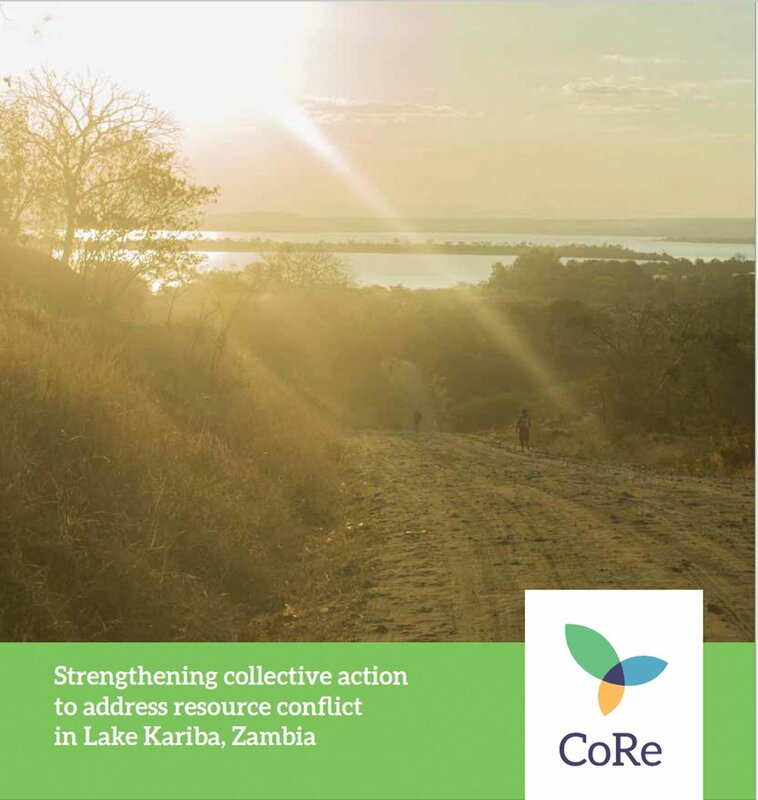 An action research initiative in Cambodia, Zambia and Uganda explored how multistakeholder dialogue can address the roots of environmental resource competition and conflict. This synthesis report presents outcomes and lessons. Lakeshore residents face competition over fishing, tourism, and commercial aquaculture. This report details how dialogue produced agreements with investors and increased accountability of state agencies and traditional leaders. Fishery reforms have provided new opportunities for co-management. This report summarizes the context of the reforms, challenges and local institutional innovations to improve resource conservation and local livelihoods. Villagers around Lake Victoria face declining resources and a failure of government services. This report shows how dialogue can spur community-led actions linking public health, sanitation and environmental conservation. Collaborating for Resilience aims to catalyze institutional change to address shared challenges of natural resource management. This manual details an approach to organize dialogue, joint actions and to sustain collaboration. Managing natural resources means reconciling diverging interests that often lead to conflict. 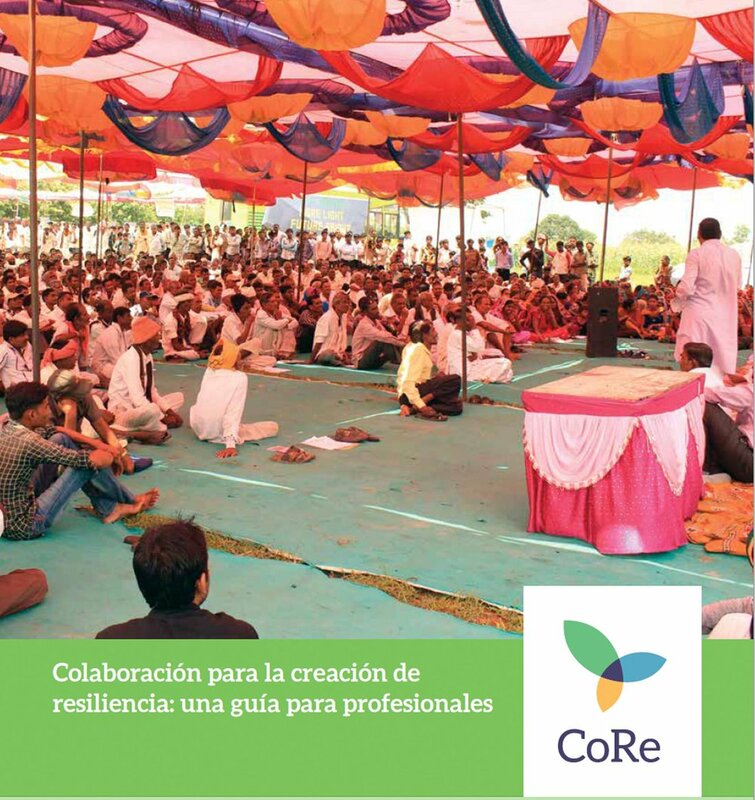 This manual provides an orientation to the issues and a suite of practical exercises and tools to support participatory processes. Collaborating for Resilience a pour mission de catalyser le changement institutionnel dans le but de résoudre les défis communs posés par la gestion des ressources naturelles. Le présent manuel fournit une approche détaillée visant à organiser le dialogue, mener des actions conjointes et maintenir la collaboration. Colaborating for Resilience tiene como objetivo catalizar el cambio institucional a fin de abordar desafíos comunes en la gestión de los recursos naturales. En este manual se presenta un método para organizar el diálogo, emprender acciones conjuntas y mantener la colaboración.